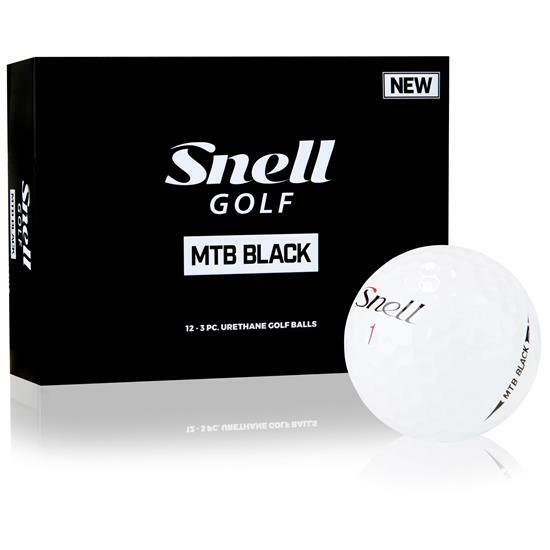 Get Tour-ready performance without breaking the bank using the new Snell MTB Black Golf Balls. 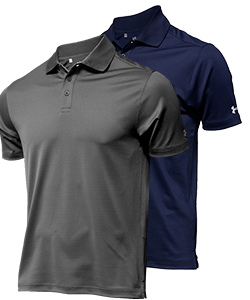 For a precise short game, the MTB Black uses a high-performance Urethane cover for player-preferred feel and durability. 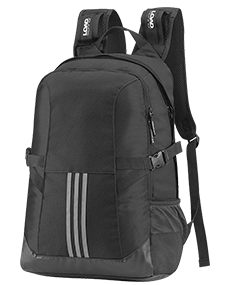 The core has been updated to feature lower compression than previous models, providing a soft feel with reduced spin rates and longer distance off the tee. 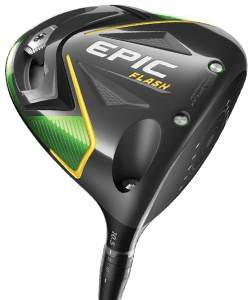 The mantle further manages driver spin for fast ball speeds and accurate distance. The 360-dimple design offers reduced drag and lift for a penetrating ball flight. 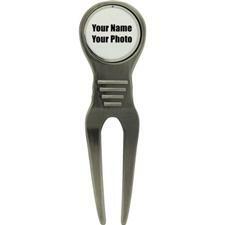 Ordered some Snell MTB Black balls with custom photos and printing placed on them for a golf outing and they turned out great. I was really impressed with how good the coloring and quality was and everyone in our group loved them. We had a photo/logo on one side of the ball and custom printing on the other. I would definitely recommend this service, and ball, to others. 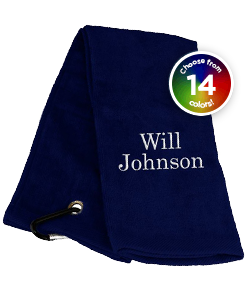 In fact, we were able to do a smaller order than what Snell offers on their website which was perfect for our group size and needs. I was previously playing ProV1 and ProV1x. However, I received several dozen Snell MTB for Christmas and have been using them since. I have not been disappointed! 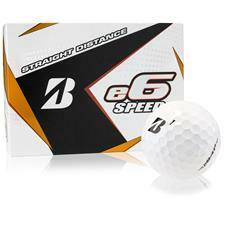 These balls are definitely longer than either Pro V1 or ProV1x for me. The feel and green side spin is somewhere between ProV1 and ProV1x. I've grown to really like them and started using them in Tournament rounds. 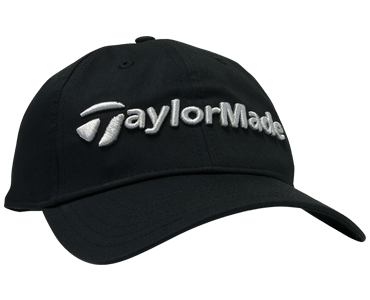 The only downside is I prefer a softer feel and a little more spin around the greens. 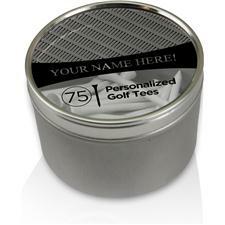 I was using ProV1 and ProV1x before. However, I received several dozen Snell MTB (Black) for Christmas and have been playing them since. I have not been disappointed. 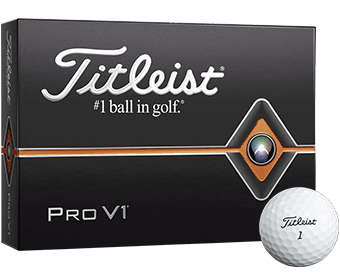 These balls are definitely longer than either Pro V1 or ProV1x for me. The feel and green side spin is somewhere between ProV1 and ProV1x. They also seem to play very well in the wind (I recently played in 40-50 mph gusts in Odessa, TX). 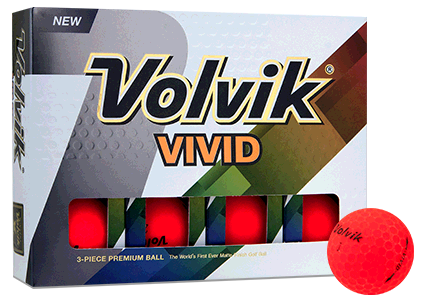 I've grown to like these at least as much as the ProV1 and am now using them in Tournament rounds. I prefer a little more greenside spin and softer feel, so I'm eager to try the MTB-Red.